The web is filled with unstructured documents that are the basis for human analysis and research. However, this unstructured text makes little sense to computers and doesn't scale well. Knowledge is the structured understanding of the content of documents, images, and other sources that people and organizations work with. They create knowledge as they conduct their analyses and need a rigorous system to manage and scale their knowledge as they move from project to project. Visualization allows people to see new patterns and connections that would otherwise remain hidden in complex data and internal knowledge. We specialize is using graph visualization to make the connections between people and organizations clear. Insights derived from making public data structured, accessible, and easily understood are valuable on their own. But if we enable people to build on top of each other’s insights, we can create value that scales. Hover over a layer to view what it represents. Public data is a powerful tool that we can leverage to hold our public figures and institutions accountable. However, most public data — ranging from government records, to news, to social media — is messy, unstructured, and inaccessible. To make this data useful, we need combine the power of technology with human insight such that people can build on top of each other's work. Archer is building tech to allow anyone to contribute towards a more transparent world. A platform to leverage public data. For anyone, anywhere. Archer Public enables you to build, publish, and discover analysis and narratives derived from public data. Join our community working to make public data accessible and actionable for everyone. Easily see how companies and people are connected across borders, datasets, documents, and media. Collaborate with a global community in analyzing and verifying public information. Publish your insights and narratives so others can easily view and verify your findings. Hover over the blank space to find out how Archer can help you, and how you can get involved! Use Archer Public to dig for the facts on the people and institutions you seek to promote or hold accountable. Archer Public illuminates details on the public figures and companies that drive our world are connected. View our beta or sign-up below to learn more. Archer Public can help you understand the data behind your advocacy work and back up your claims with visualizations that are easy to understand. Sign up below to receive information about our launch and check out our public beta here. We want to help you dive deep into your analytic work but keep track of the larger picture. Archer Public helps you manage everything from your documents and data sources to your drawing of connections and insights to publishing your work. Try our live beta and sign-up below to hear about our upcoming launch. Code with us! Fork our open-source projects at our GitHub, reach out to team@archerimpact.com to start your own project, or sign-up below to receive updates on how you can get involved. Archer Public is designed to integrate seamlessly with your workflow. 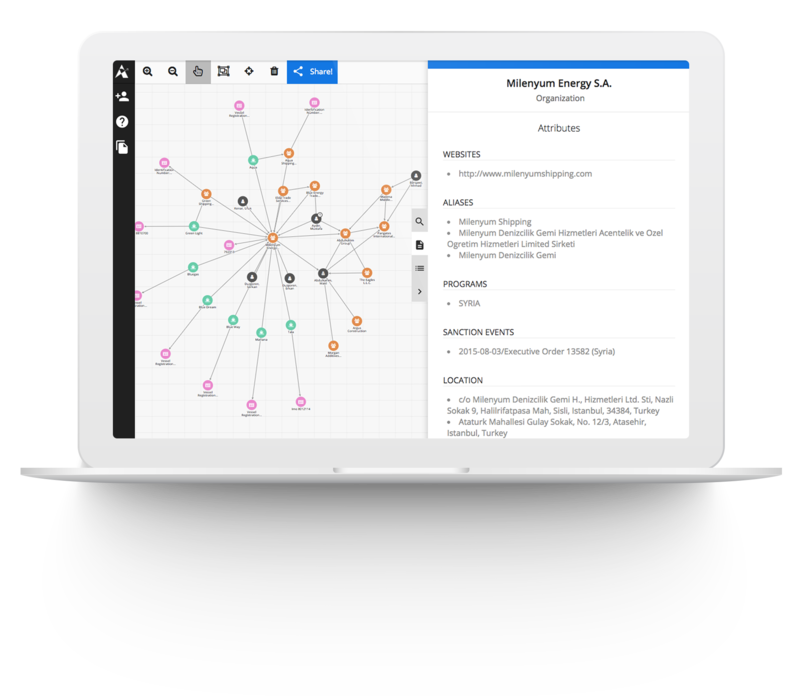 Easily build investigations with our search, network analysis, and collaboration tools, then share and publish interactive reports backed by your data and sources. Check out our live beta and sign-up below to stay up to date on our launch. We want to help you break the story first and backup your findings with data. Archer Public is designed for tracking leads, discovering content, and publishing findings. Sign up below to receive an email when Archer Public launches or click here to check out our beta release. Learn about how our research initiatives at Archer Labs apply cutting edge technology to promote transparency and accountability. Archer Labs can work with you to build new tools and technology to drive your research forward. Sign-up below to get more info. We were started by students and believe they can have a massive impact with their time and talent. Join Archer Labs at UC Berkeley or reach out to discuss how your university can help. is doing. We'll only send you important updates.